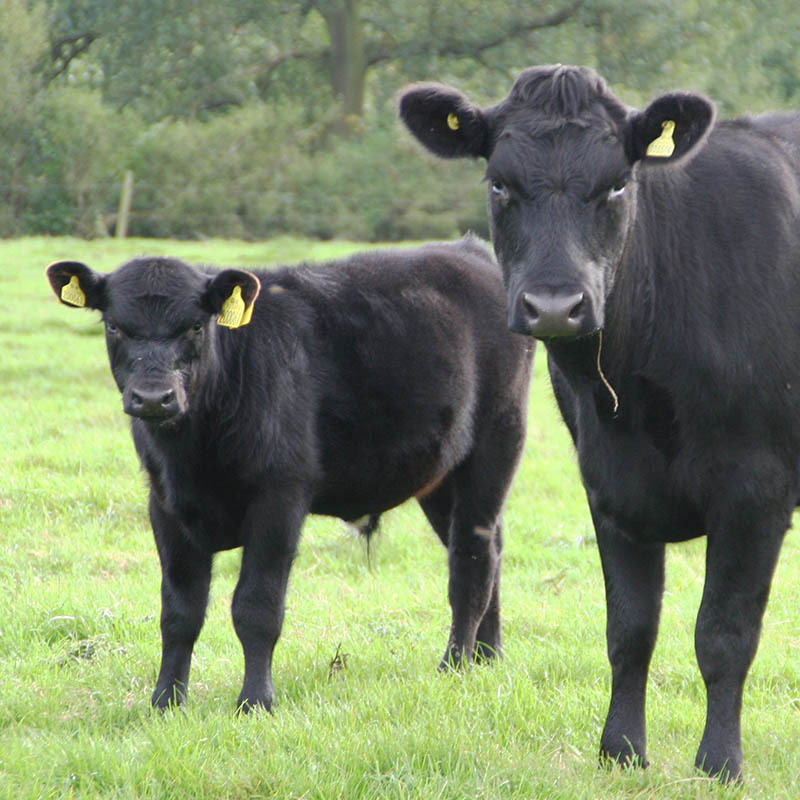 Select Livestock is a family farming company based in Shropshire with nearly 100 years’ experience in the agricultural industry. Previously known as Premier Farm Marketing, our business provides farmers, nationwide, with a hassle-free way of turning their grass into a guaranteed income. We have operated a professional beef supply chain for many years. Whether you want to rear young calves or grow stores, Select Livestock provides farmers with the security of a known price for every kilo gained. Our expertise lies in sourcing quality cattle from across the country and placing them with you on your farm to rear and sell back on through us. We talk to many young people who are new to farming and would like Select Livestock to help them on their way. Or if you are looking for ways to help your family farm branch out – again our advice is based on 100+ years of practical farming experience. 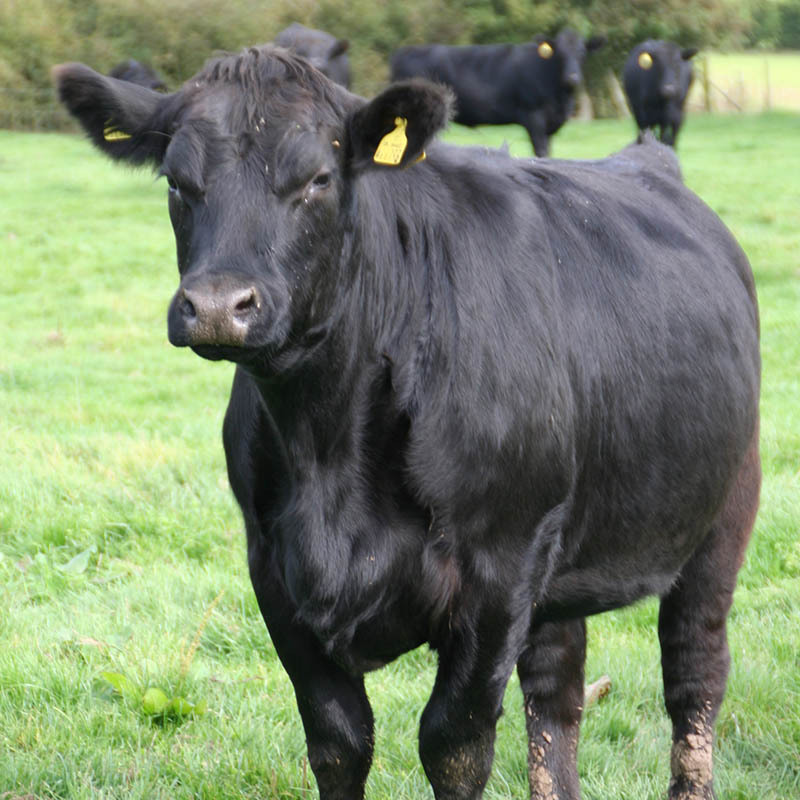 The majority of our business is with one of the leading national beef processors in the UK, who has launched the Cattle Connect Store Cattle Initiative. This takes reared calves to store cattle. The initiative aims to provide store producers with a security of a known forward price for well grown store cattle. Select Livestock organises a structured calf rearing programme that produces reared and weaned calves to order for producers. 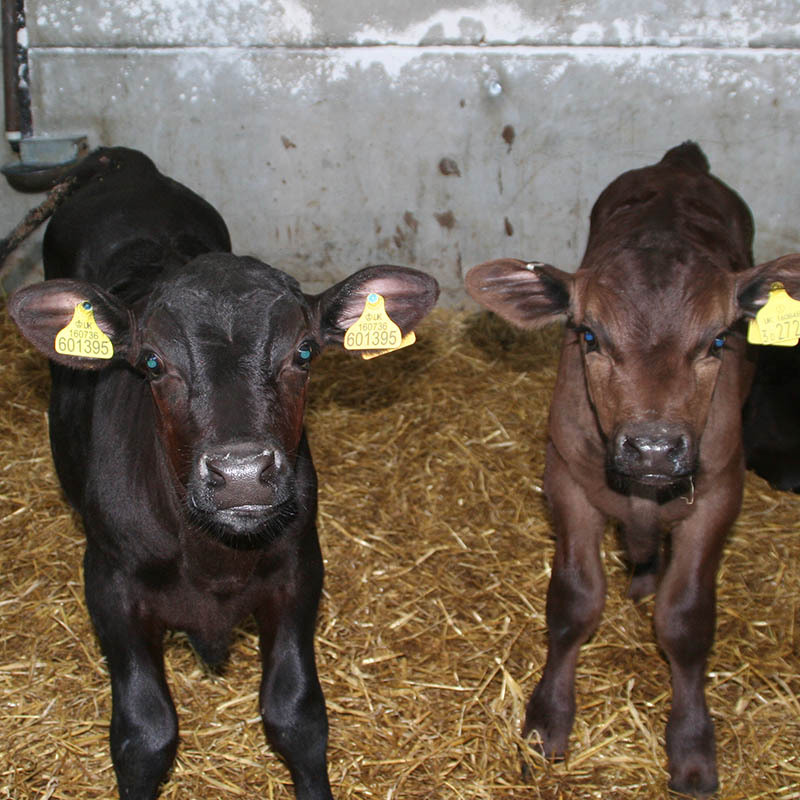 Weaned calves are sold to our network of growers then on to specialist finishers. Basically, we take care of everything for you; from choosing the cattle and delivering them to your door to checking in with you regularly and then picking the cattle up. Our farming clients are always assured of our full ongoing support. 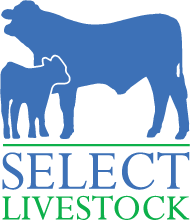 Select Livestock will handle the selling for you and make sure we have another farm or high quality processor in place. 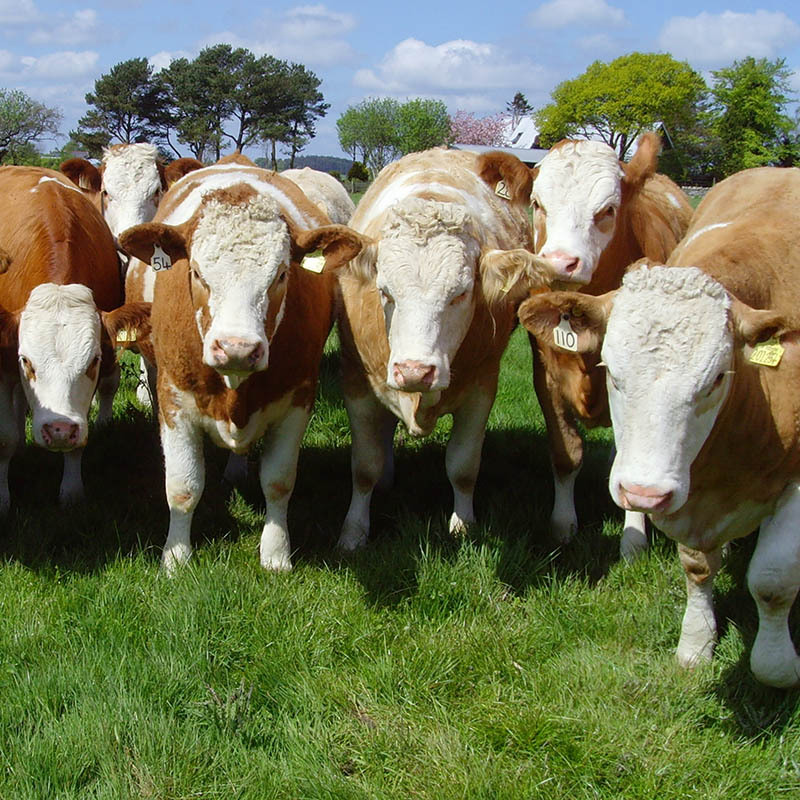 Whether you are an experienced beef farmer or a dairy farmer looking to diversify; you may have pasture or sheds you would like to turn into profit, or perhaps are completely new to farming – talk to Dan Morris of Select Livestock on 07902 408400.